Pumping my fists right now. I wore out my tape of this album. Thanks for reminding me of this. It's great to hear this album again. 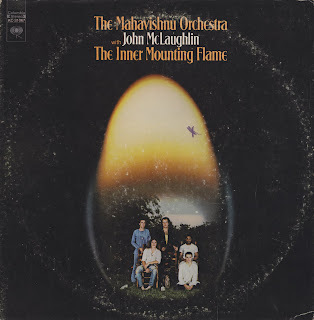 Years ago, my dad turned me on to John Mclaughlin when I was in the middle of my first Zappa/Mothers phase. Thanks!